The teeth may gradually become yellow due to lack of proper oral care. Excess of tea, coffee, smoking can also discolour the teeth. Aging is also a cause as well as some teeth infections. Most times people seek professional treatment to remove the yellow tinge from their teeth, but it can take a long time getting results and it might also be expensive. Below are simple, natural remedies that you can try at home. They mostly consist of kitchen ingredients that you can use to restore your white teeth…. 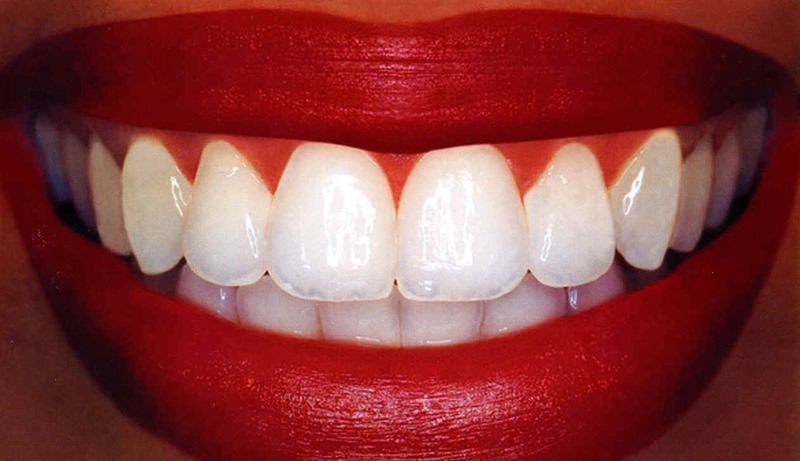 It is one of the best ingredients that you can use to restore your white teeth. It would help to remove those sticky things and give your teeth the shine that it needs. Add baking soda to your toothpaste, mix it together, brush your teeth with it and rinse with warm water. Use one or twice in a week. Please note that excess use of baking soda can strip your teeth off its natural enamel. Cleaning your teeth with fresh orange peel on a regular basis will reduce the yellow tinge accumulated on your teeth. Rub orange peel over your teeth every night before going to bed. The Vitamin C and Calcium in the orange peel will help fight the microbes causing discoloration through the night…. This is one of the fundamental dental, cleansing agents that have been use for ages. It revives the white of the teeth and it replenishes lost mineral content. You can use common salt regularly instead of toothpaste. You can also mix salt with baking powder and gently rub it on your teeth. When using salt be careful because it can cause damage to your gums. Try these homemade ingredients to get those teeth white and shiny. Get noticed. Get the attention…. Next PostNext Photo: Help Find Missing Children!